New Brand 2 sty terrace @ Subang Bestari for sale. ~ Renovated and extended at kitchen area. ~ Comes with plaster ceiling, downlight, kitchen cabinet, auto gate, fitted wardrobe, etc. ~ Very near to Surau/Masjid. Subang Bestari is accessible via Jalan Sungai Buloh which is connected to Guthrie Corridor Highway (access to New Klang Valley Expressway (NKVE)), Jalan Lapangan Terbang Subang (access to Federal Highway), Jalan Kuala Selangor and Persiaran Mahogani (access to Kota Damansara). This residential vicinity is complete with basic amenities for the residents’ convenience. 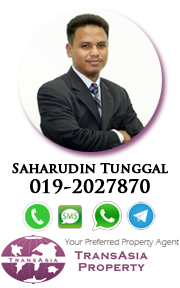 There are 3 schools located inside the township, namely SK Subang Bestari 1, SK Subang Bestari 2 and SMK Subang Bestari. There as well a surau, public hall, football field and recreation areas as well as its prominent 15-acre lake. Also located at the entrance of the neighborhood is Petronas petrol station with ATM. 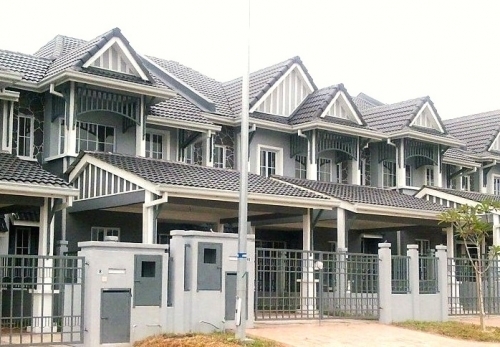 Interested in the cornerlot Subang Bestari house for sale? Call 019-2027870 Sahar for details and appointment. Call 019-2027870 for details and appointment.